INDUSTRY.co.id - Jakarta - PT. Bank Rakyat Indonesia Tbk is again trusted by the State Personnel Agency (BKN) in Providing Banking Services for Employee Salary Payments, Employee Benefits, and Other Banking Transactions as well as BRI Corporate Card Facilities. Institutional Director of BRI Bank - Sis Apik Wijayanto said, the scope of the Cooperation Agreement includes the payment of employee salaries, and employee benefits in accordance with the provisions of the State Treasury and Budget System (SPAN), as well as other banking transactions and BRI Corporate Card Facilities. "In addition, the collaboration also includes the provision of other Bank BRI facilities, including the provision of BRIGuna credit facilities (loans to fixed income employees), consumer credit (KPR, KKB and Credit Card) to all BKN employees in accordance with the terms and conditions," he said in Jakarta, Thursday (08/16/2018). He said, not only to all employees in BKN, Bank BRI also provided facilities for partners and partners in the BKN environment in the form of Working Capital Loans, Investment Loans, and Bank Guarantees. 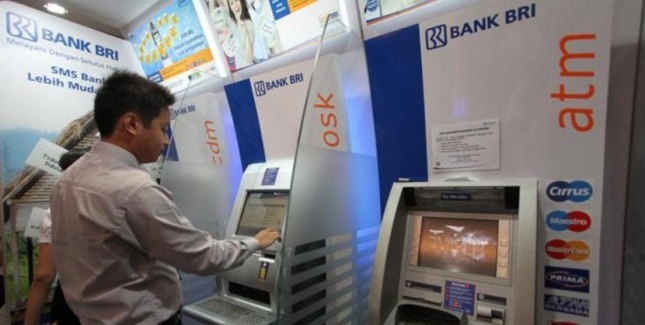 Thus, BKN certainly needs strategic banking partners such as Bank BRI, which is the largest and most dispersed network in Indonesia, which is expected to synergize in providing the best service to all employees throughout Indonesia.